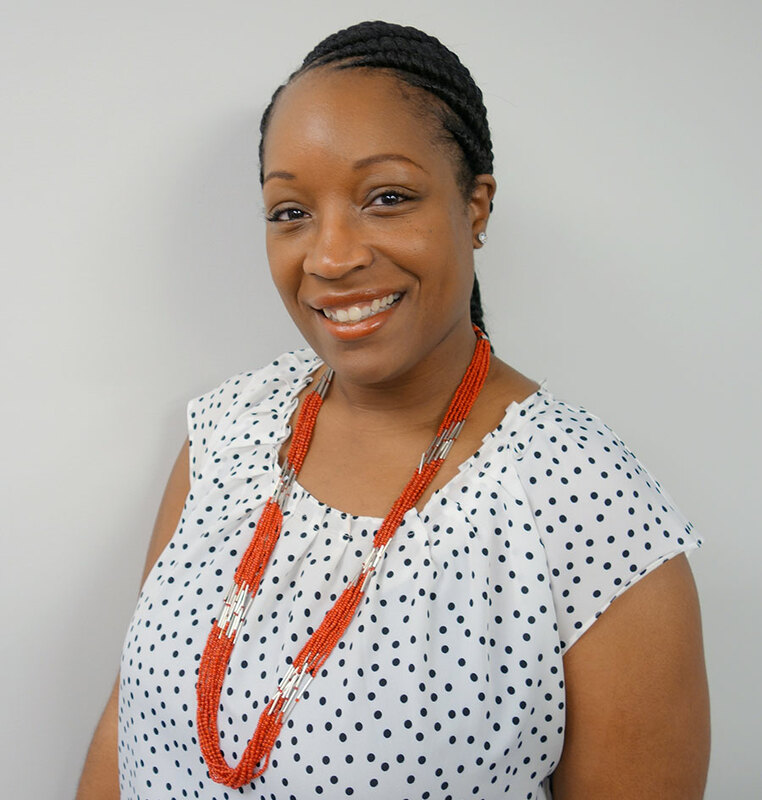 As an ethics coordinator, LaKeshia Wood manages the NCATS ethics program and is responsible for rendering advice and counsel to NCATS staff on financial disclosure, official duty activities, outside activities and all areas relevant to the Standards of Ethical Conduct for Employees of the Executive Branch. Wood began her NIH career in 2008 as an ethics specialist with the Ethics Office of the NIH Office of the Director Executive Office (ODEO). In this role, she served as the ODEO point of contact for various Institutes and Centers, such as the National Cancer Institute, the Center for Scientific Review, the National Institute of Nursing Research, the National Institute on Deafness and Other Communication Disorders and the Eunice Kennedy Shriver National Institute of Child Health and Human Development. At ODEO, Wood served as the records and risk management liaison and sat on committees and working groups to improve the ethics program administrative processes and procedures. Wood received her M.P.A. from the University of Baltimore in 2007 and her bachelor’s degree in social science from Coppin State University in 2005. Wood’s areas of interest span a wide range of public administration topics, including leadership, policy and organizational theory. She is dedicated to fully supporting NCATS’ staff in the fulfillment of the Center’s mission.